It has been said by our CEO, Mr. Charles Bollinger, that the definition of success; is “Seeing a need and meeting it." 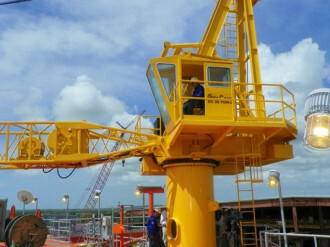 Gulf Crane Services, Inc. was established in 1982 by Charles Bollinger, Jr. CEO, who saw a need for a reputable crane service company in the offshore oil industry in Louisiana and was determined to meet that need. Gulf Crane Services has grown from a small crane service company to a leading provider of services and products in the Gulf of Mexico. 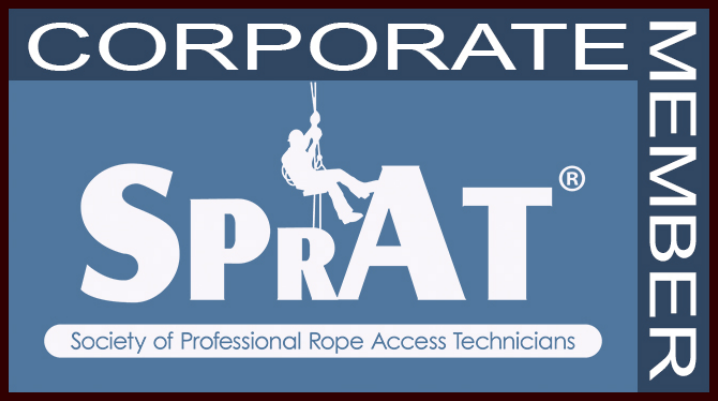 We strive to provide the highest quality of service in the most efficient and safest way possible. We have managed, by every means available, to remain consistent and highly competitive in an industry, which changes almost daily. Gulf Crane Services is extremely conscious of working together with our clients for the most economically, efficient and environmentally safe conditions. Contact us today and learn what we can do for you. Gulf Crane Services continues to listen and react to the “Voice of the Customer”, a phrase used in Quality Management Systems (QMS) like ISO and Six SIGMA. We place an extra effort to listen to the needs and requirements of our customers that drives us to be vigilantly proactive towards our customer needs. We have acquired the confidence of our customers by delivering the highest quality product at the best price with emphases for on time delivery. Should a complication arise, we assure a quick and corrective action. In order to continue to provide quality service we have enhanced safety standards, quality management and continued training in all departments i.e. API Standards, API, and SEMS II. Louisiana Worker’s Compensation Insurance Company (LWCC) presented Gulf Crane Services with the ‘2016 Safest 70 Award again for the for the sixth time. For Gulf Crane Services; ‘2013 represented a five year consecutive LWCC Safest 70 Award. Only five of the 26,000 policyholders in Louisiana have ever achieved this standard of safety.